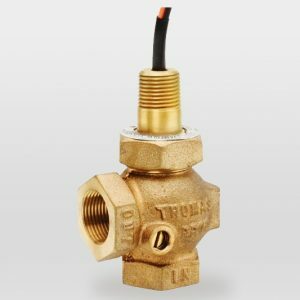 1800 Series Liquid Flow Switch ⋆ Thomas Products Ltd.
Plastics are molded in-house using only 100% virgin material. Runners are not reintroduced to the performance parts. Return Spring For Any Mounting Attitude. 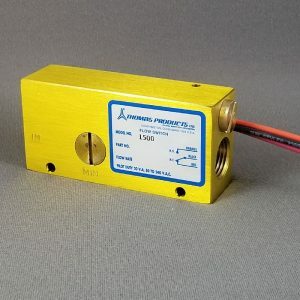 Optional SPOT reed switches are available. Consult factory. Standard flow set points available to 6.0 GPM in water. Consult factory. 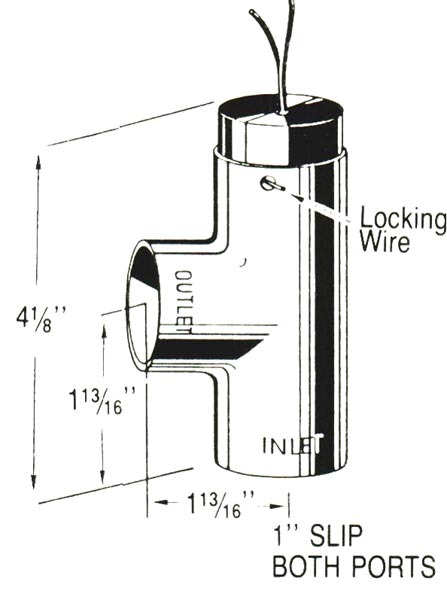 Lead wires are available in different lengths, terminated ends, cables, etc. Consult factory. 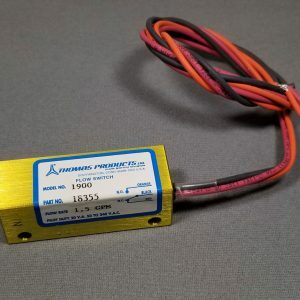 Relays are available for handling higher loads. See accessories section for details. Other wetted material: ceramic ring magnet. 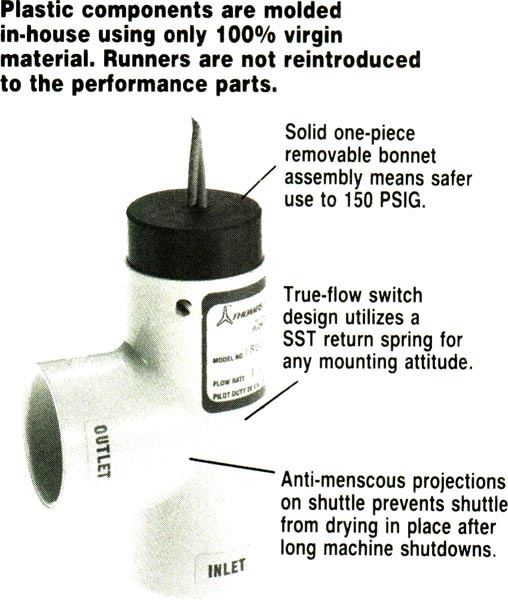 When specifying Model 1800 with 1 /2″ NPT, conduit connector, only plastic junction box and flexible conduit should be used. 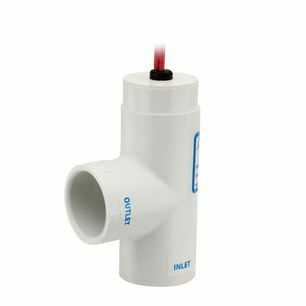 Model 1800 is available molded in CPVC. Consult factory.